Plano DWI Lawyer, David Burrows Attorney, services the Plano and Collin County areas. 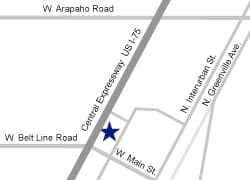 His office is conveniently located in Richardson, Tx near all areas of Plano, Tx and Collin County. He was recently voted Best Lawyers in Dallas (2017) and has kept a stellar reputation with his peers and clients. 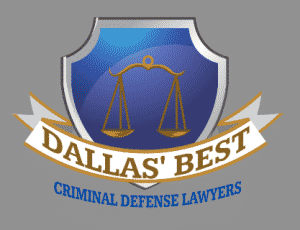 2nd DWI in Dallas 0.192 BAC with a NOT GUILTY VERDICT – BEST DWI LAWYER IN TEXAS! Learn more about what his past clients have had to say on his AVVO, Yelp, Facebook and Google Searches. David Burrows Attorney now practices ALL areas of criminal defense in Dallas, Plano and DFW areas.